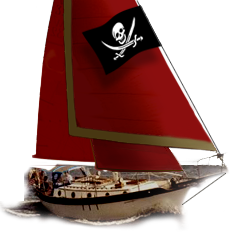 Westsail Owners Alliance - Post: "Sails For Sale!" Thread Name: Sails For Sale! And you can get in touch - kschatz@tampabay.rr.com.